Some people naturally gravitate towards a full regimen of professional skincare products, makeup, tools, gadgets, treatments, you name it. However, all of that can seem quite overwhelming to those who are fairly new to beauty, skincare, and self-care. 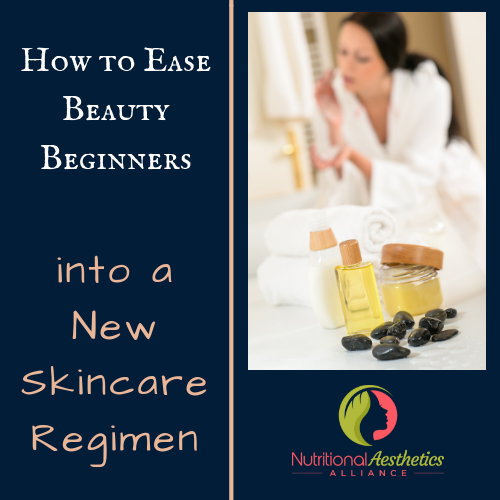 Whether it’s a teenager whose mother is trying to get her on a proper regimen to manage breakouts, or someone who wasn’t into skincare until her skin changed during pregnancy, true beauty beginners sometimes need a light handed approach and a little guidance. As a skincare or wellness practitioner, part of your role is to make targeted recommendations and help the client implement the new skincare regimen. 1. Decide realistically how many products the client wants to use and how much time he or she wants to spend. If time and budget is a concern, focus on multitasking products that contain ingredients that have been thoughtfully chosen for that client according to bio-individualized needs, and lifestyle habits. 2. Start with a simple, minimalist routine. A cleanser, toner, and moisturizer (with a SPF during the day) is the goal to work towards. If that’s too much for your client, recommend a cleansing oil that can multi-function as a makeup remover, cleanser, and moisturizer. 3. Make sure your client understands the correct order in which to apply the products. If the client is using a cleansing oil, use it to remove makeup first if she wears it, then rinse with tepid water. Cleanse again with a couple more drops of the oil, then rinse again. Next, the client should apply a toner to remove excess oil, either with cotton pads or a reusable soft cloth. While the skin is still damp, apply a small amount of moisturizer, and gently massage in. 4. How many products is too many products for a beginner? A good rule of thumb is that any products that sit on the shelf and go bad before the client uses them are too many products. Some people buy multiple cleansers, moisturizers, serums, spot treatments–and then the products just end up taking up space. Only focus on what the client will actually use regularly. 5. If the client is not ready to invest a lot of money into even a simple professional skincare regimen, recommend that he or she make their own products. Simple DIY products made with carrier oils like jojoba (you can add a few drops of his or her favorite essential oil), and a combination of rosewater and witch hazel for a toner are a great start. This is affordable and far more effective than low quality drugstore products, and will benefit most clients, at any age. 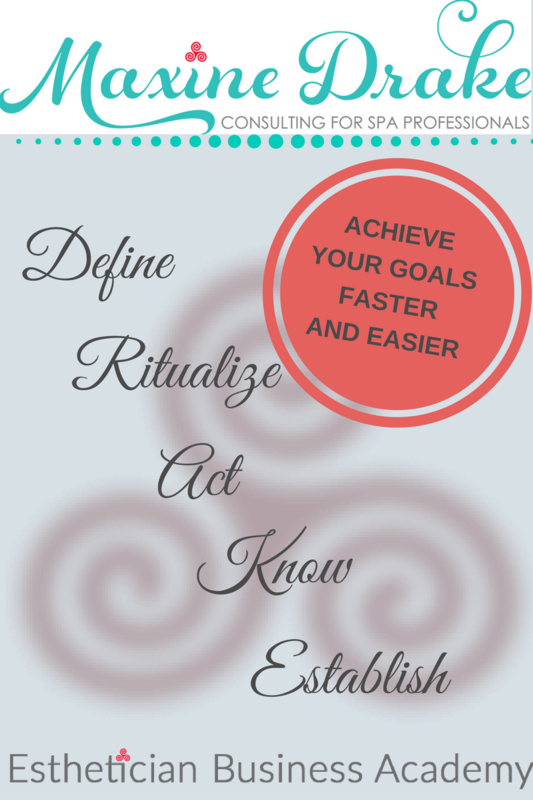 How do you ease your beauty beginner clients into a new skincare regimen? 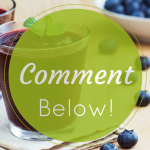 Please share your tips in the comments below.